No need to sweat or fret about your Christmas shopping. 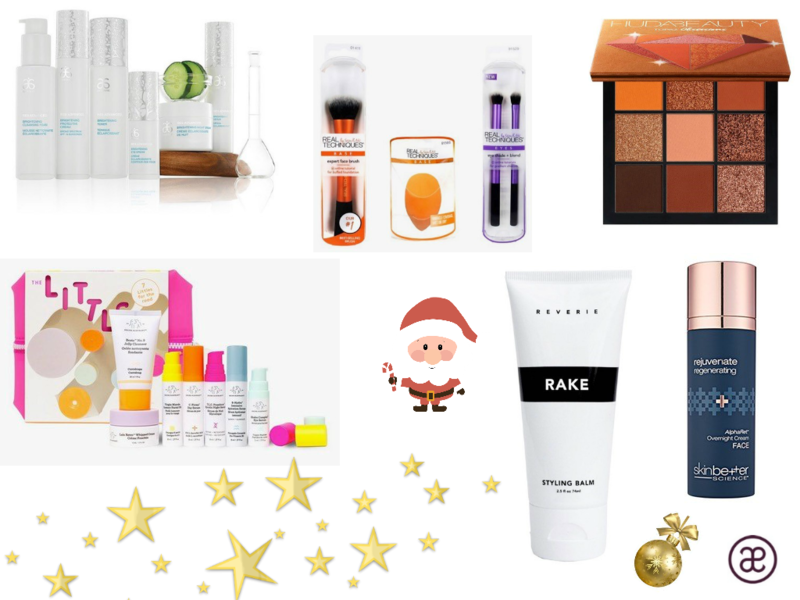 I’ve made a neat little list of the standout products that go above and beyond anything you might currently have on your bathroom shelf, all guaranteed to deliver festive cheer. 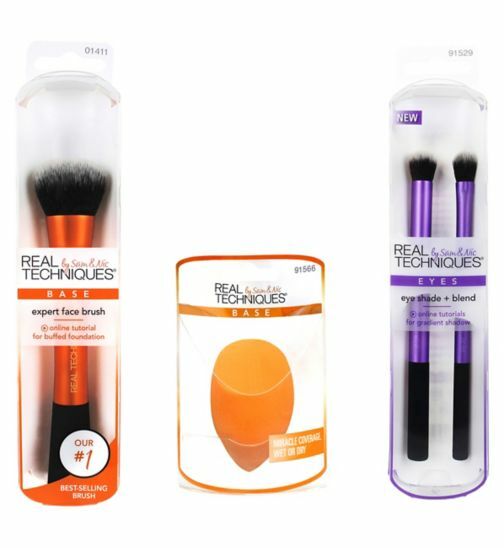 Let’s start with stocking fillers –teenage girls can be fickle but I wager once you place The Real Techniques make up brushes (check out the Starter Kit Bundle £15), in their hands they’ll never look back. 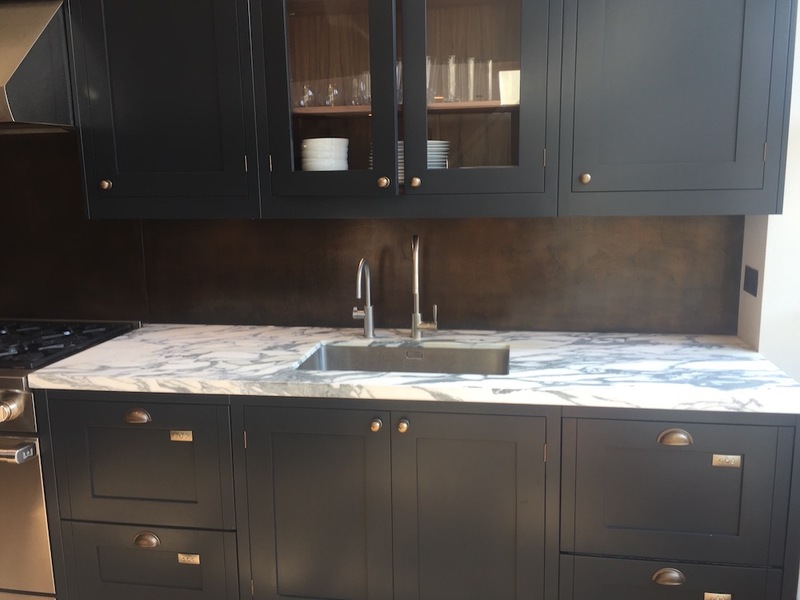 Designed by mega star make up artists Nic and Sam Chapman they are incredibly well made, durable and cost effective and just as good, if not better than some high end lines. They are just the tools to contour, strobe and shade. 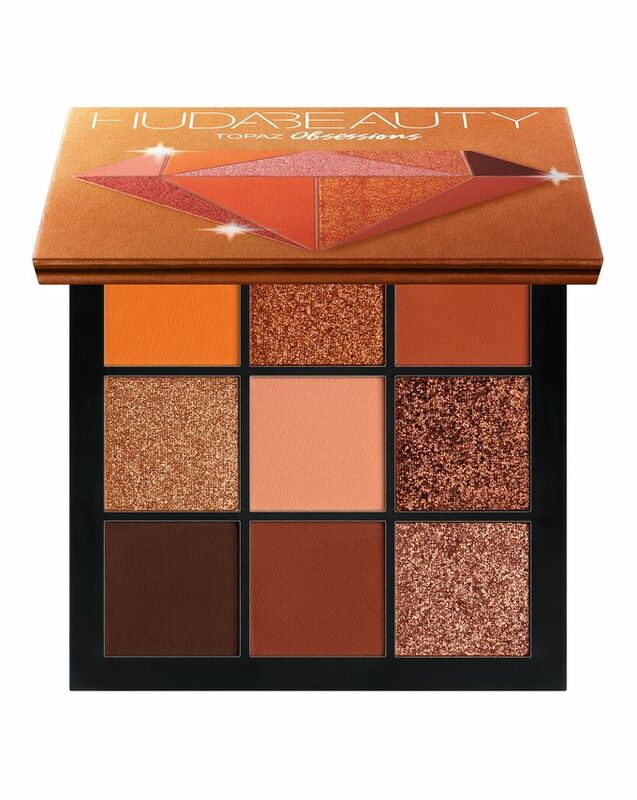 Add a Hudda Beauty Pallette in the mix –the Topaz Obsession Palette (£15) or the Rose Remastered Palette, (£58 ), is a faultless collection of shimmery bronzes that suit all eye colours and skin tones, and you’re away. 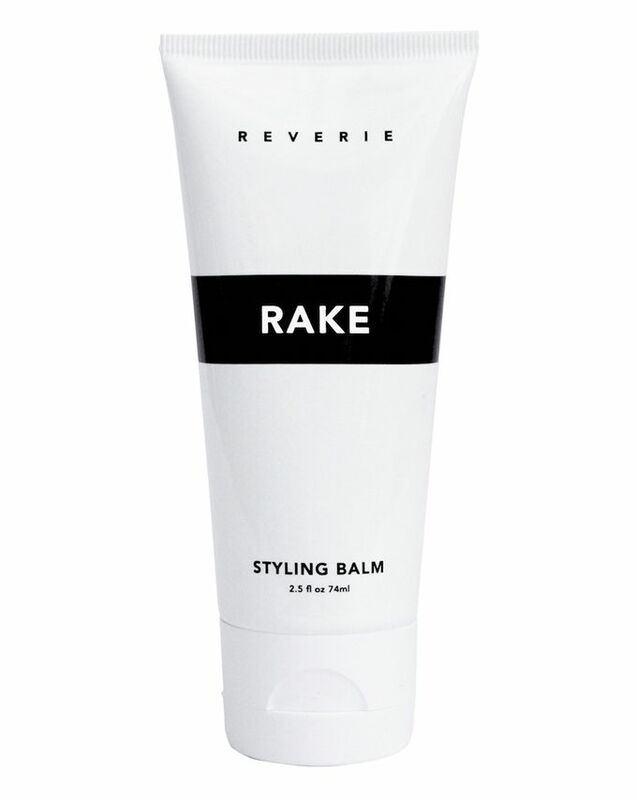 For the boys, who let’s face it are often fussier than girls, Rake Styling Balm (£35 ) is the bomb for creating quiffs, beach waves, ducktails or a slicked short back and sides without leaving a greasy residue on hair. It has an innovative whipped formula and smells great too. 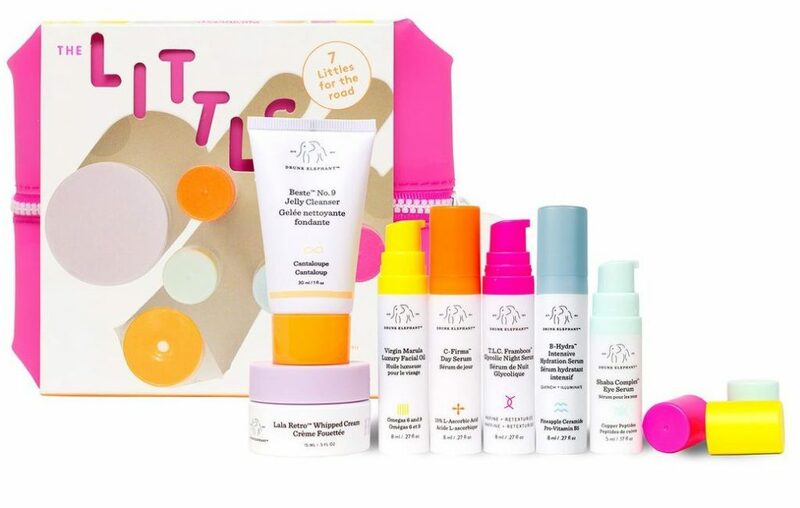 Slam dunk the Secret Santa this year with Drunk Elephant The Littles ,(£71 ), seven travel-sized hero products that can be divvied up around your girlfriends from the cult skincare line which champions clean skincare. All the formulas are free from essential oils, drying alcohols, chemical screens, dyes, fragrances, silicones and the irritating foaming agent sodium lauryl sulfate. I particularly love the B-Hydra Intensive Hydration serum, which is just the thing for reviving parched winter weary skin. And at the bottom of Santa’s sack I’ve got something for you, because we could all use a new trick or two to see us through Christmas party season. 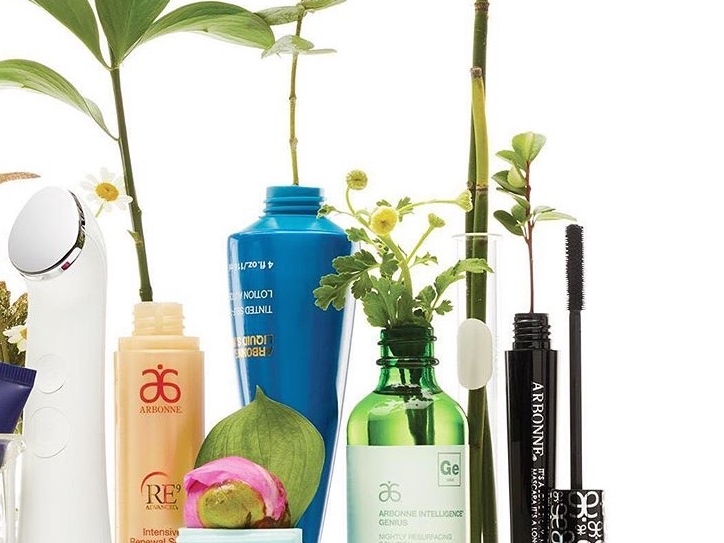 For targeting blotchiness and pigmentation, Arbonne’s RE9 Advanced Brightening Serum ( almostessential.com) is one of the best clarifying fixes out there, it has skin brightening vitamin C and Liquorice that work to give one a far more even complexion and should be applied after your morning cleanse before moisturizer. For nighttime a Retinoid is essential and new kid on the block, Skin Better Science’s AlphaRet cream £110 (order from Olivia on Almost Essential), is my latest discovery and I predict it’s going to be a massive hit next year. 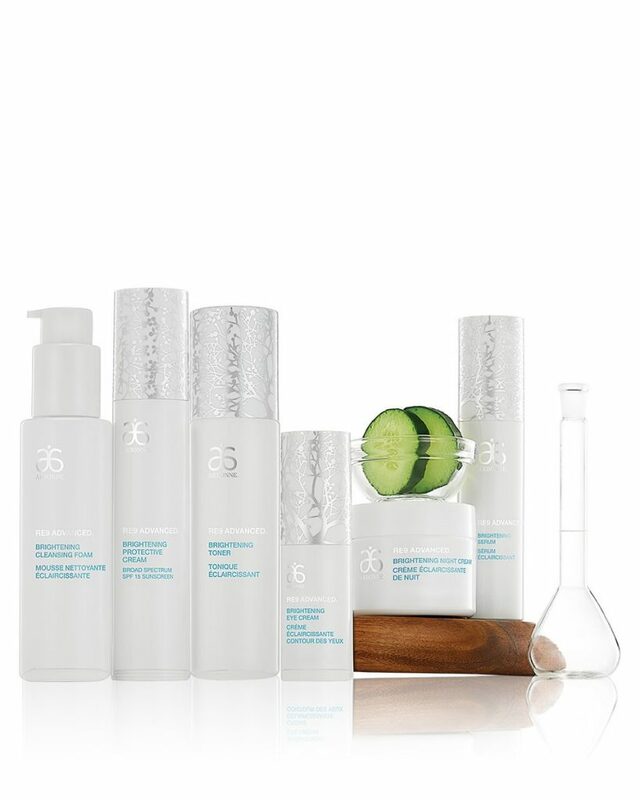 A new generation Vitamin A formula – it contains a conjugated molecule of lactic and retinoic acid that targets all signs of ageing from smoothing fine lines to blitzing blotchiness, adult breakouts while firming skin by stimulating new collagen growth but without the usual redness, tightness and flakiness you can get with other vitamin A products. It is very clever as the lactic acid works to hydrate the skin. 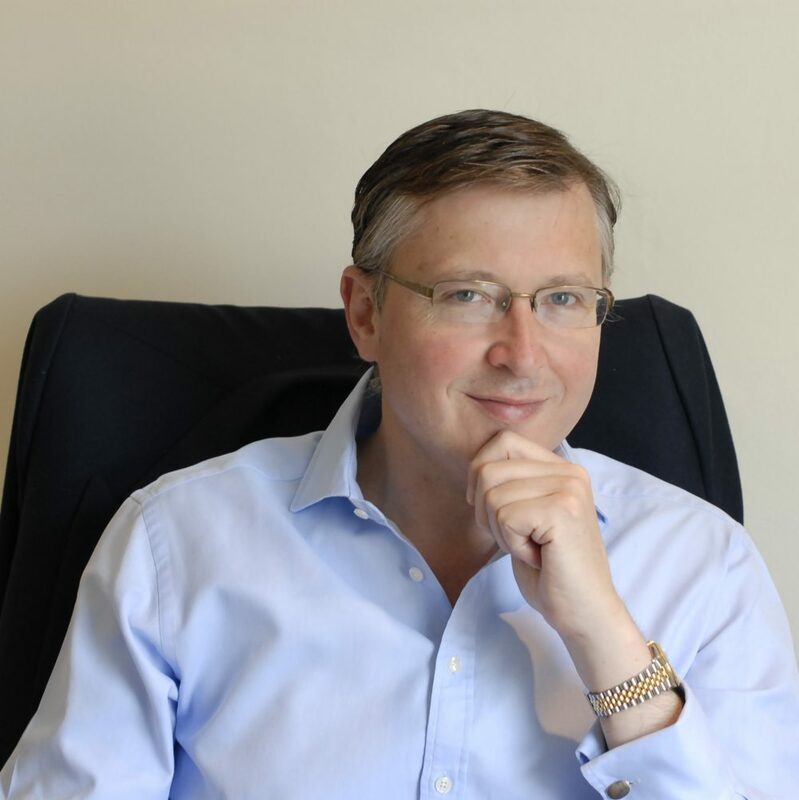 In 4 weeks one can expect truly transformative results –so despite the pre Christmas graft, you won’t look tired. Merry Christmas everyone.